August Alsina and Nicki Minaj have been teasing us on Instagram and other social media platforms with a collabo that's been in the works. 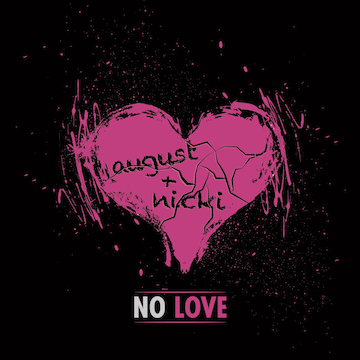 Nicki lays down some bars on the remix to August's ‘No Love’, originally off his chart-topping #1 album ‘Testimony’. Saying it as it is in her verse, Nicki replies to August letting him know that she ain't like the other girls and can give him the love he's looking for even though he's anti-love on this track. August Alsina and Nicki Minaj's chemistry is clear on the song - can't wait for more collaborations from the pair in the near future.